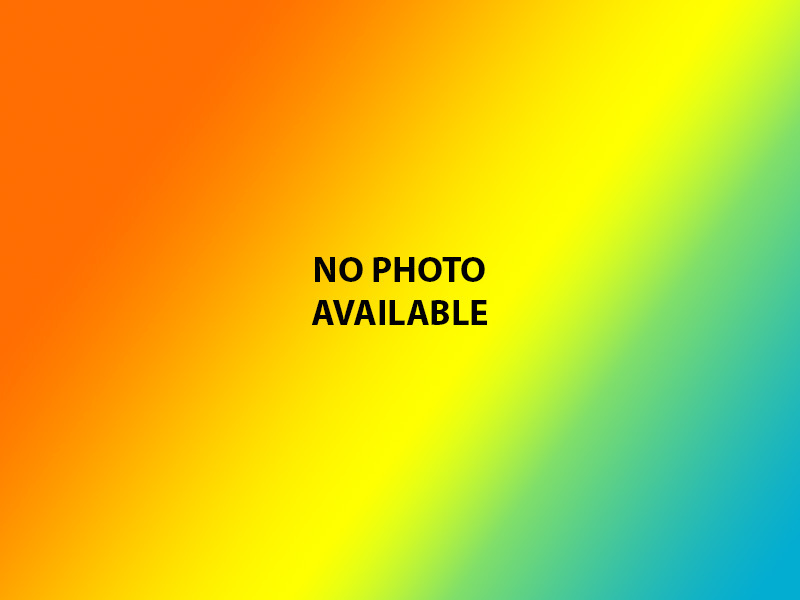 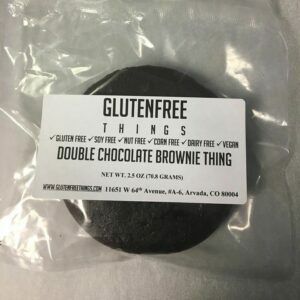 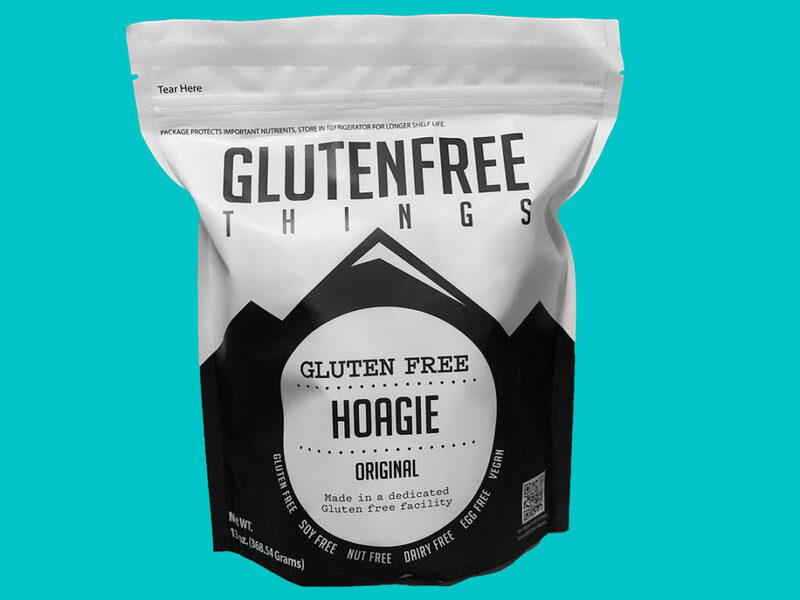 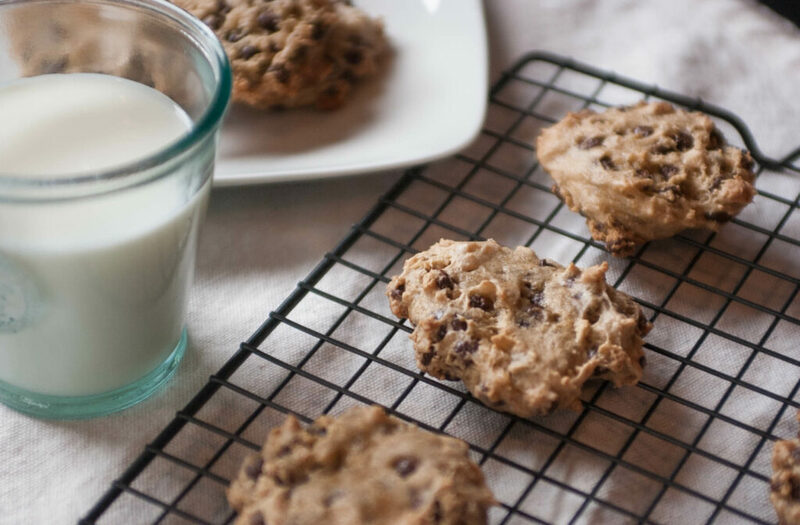 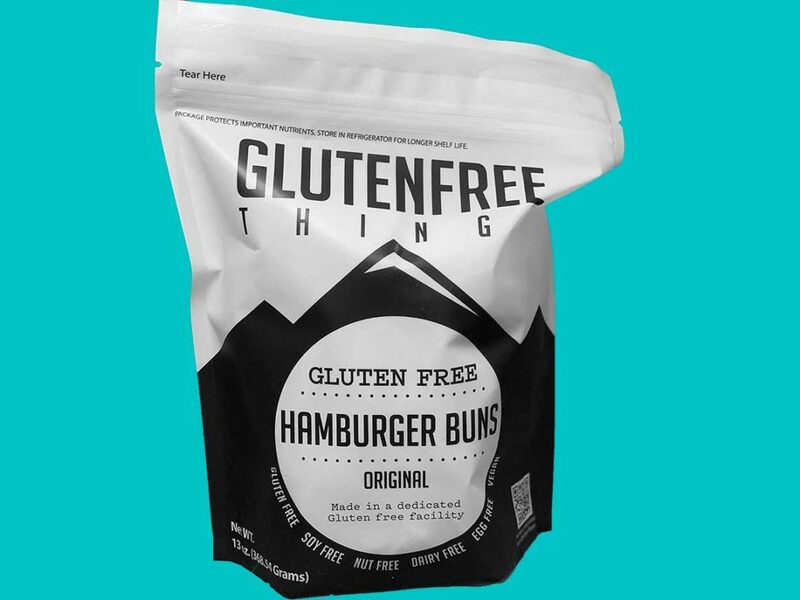 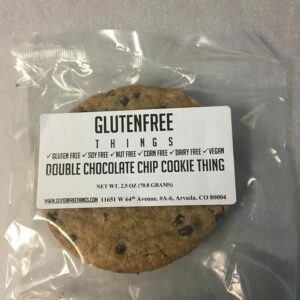 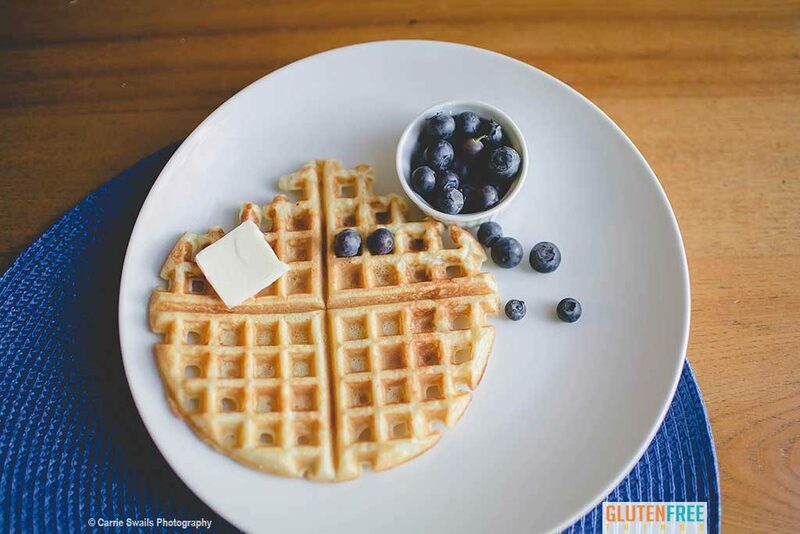 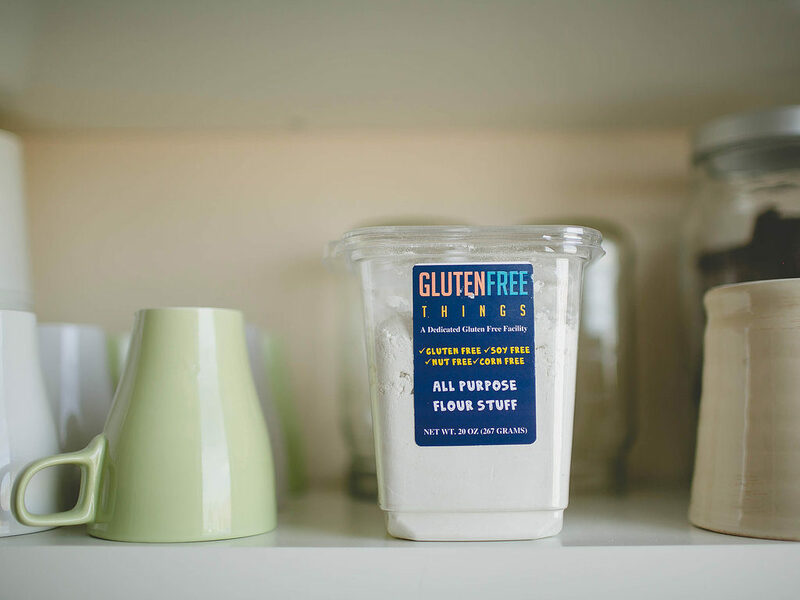 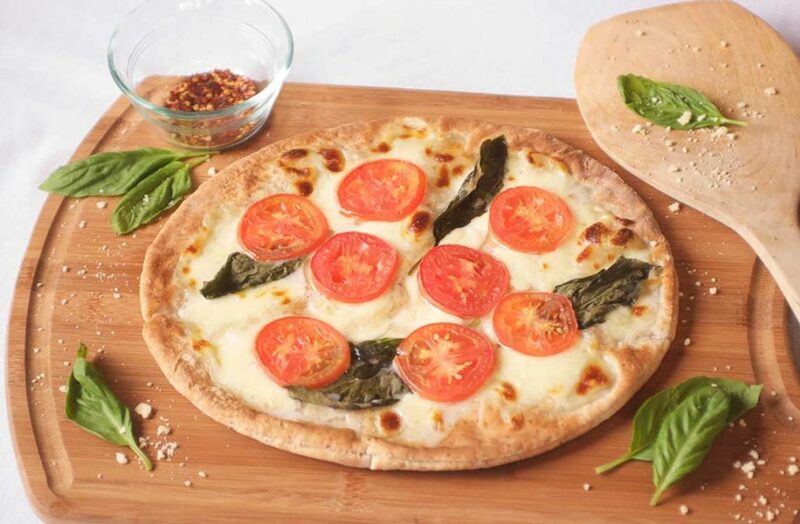 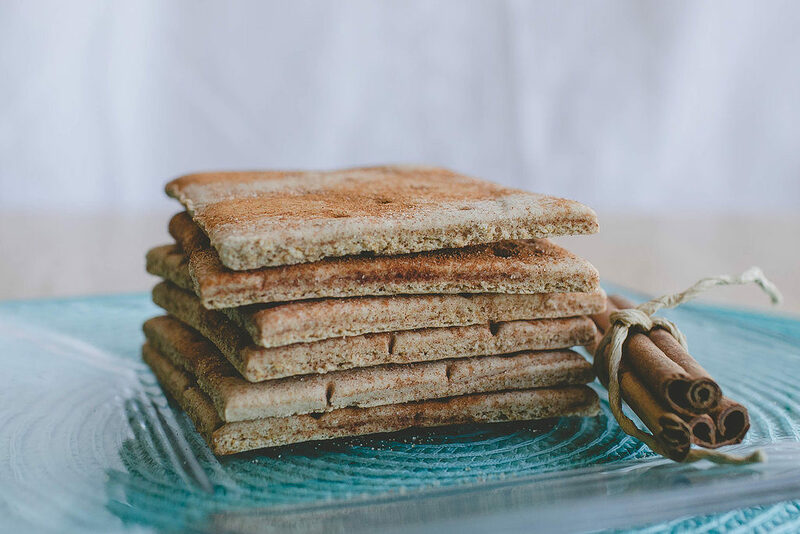 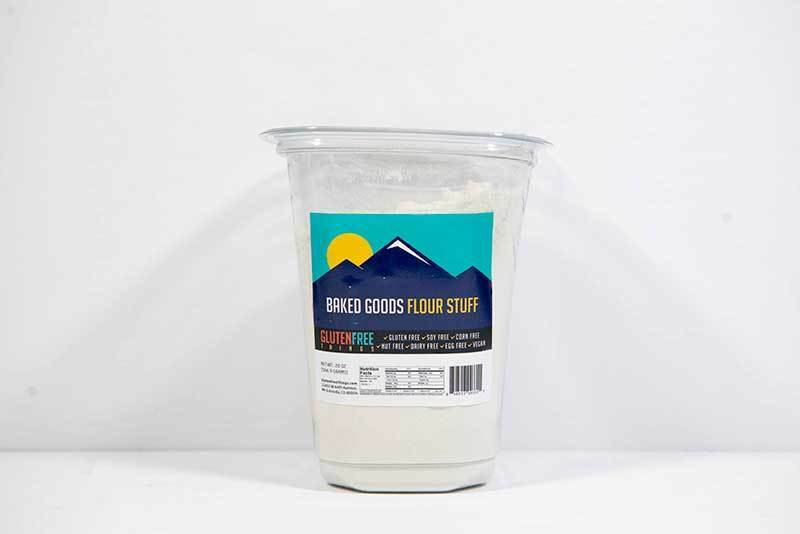 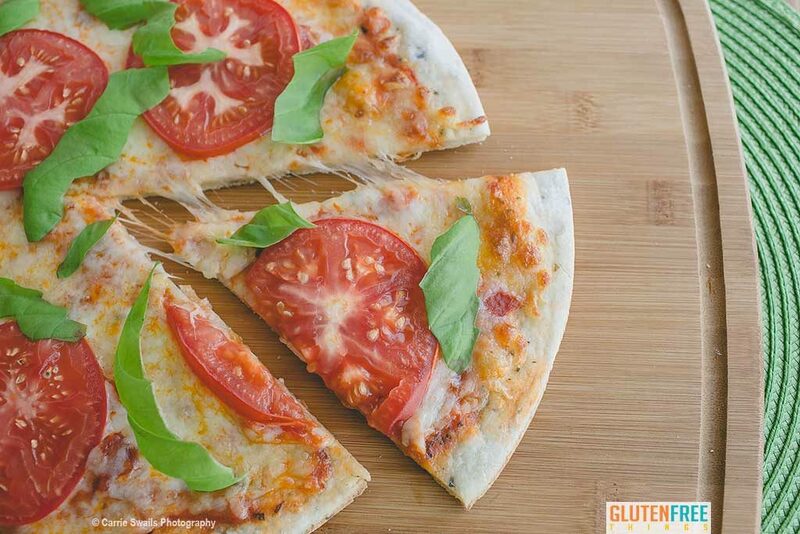 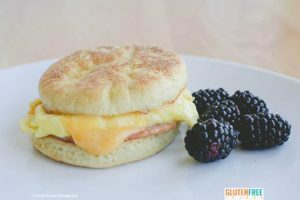 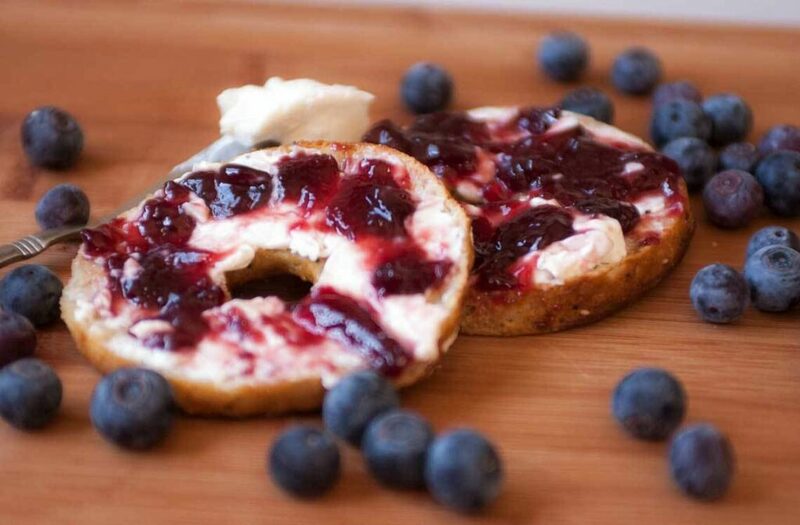 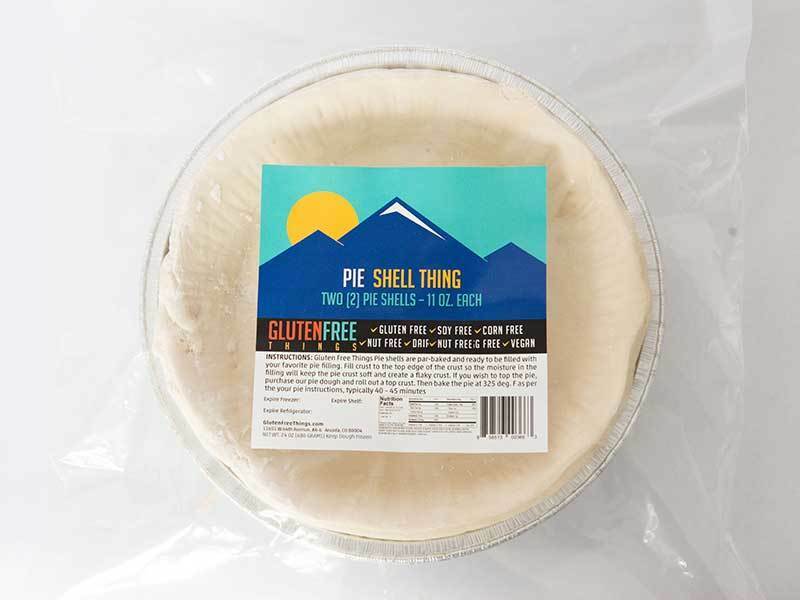 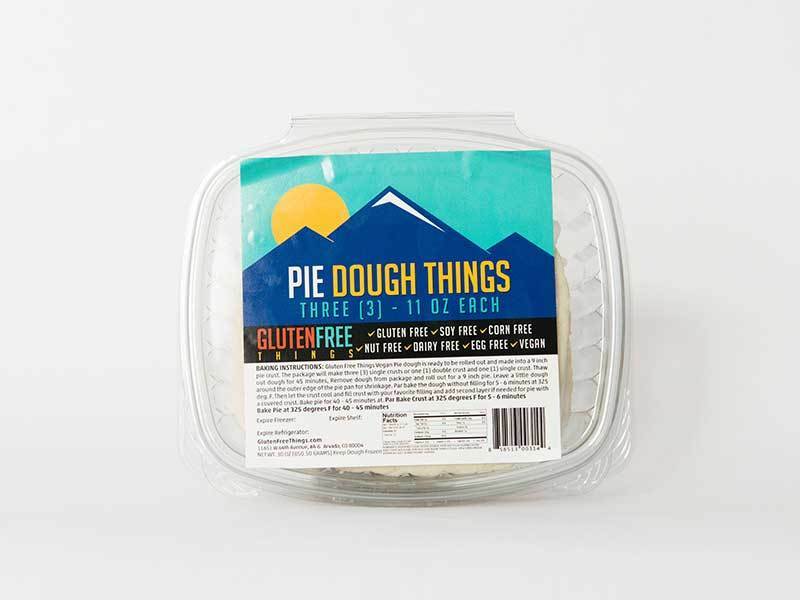 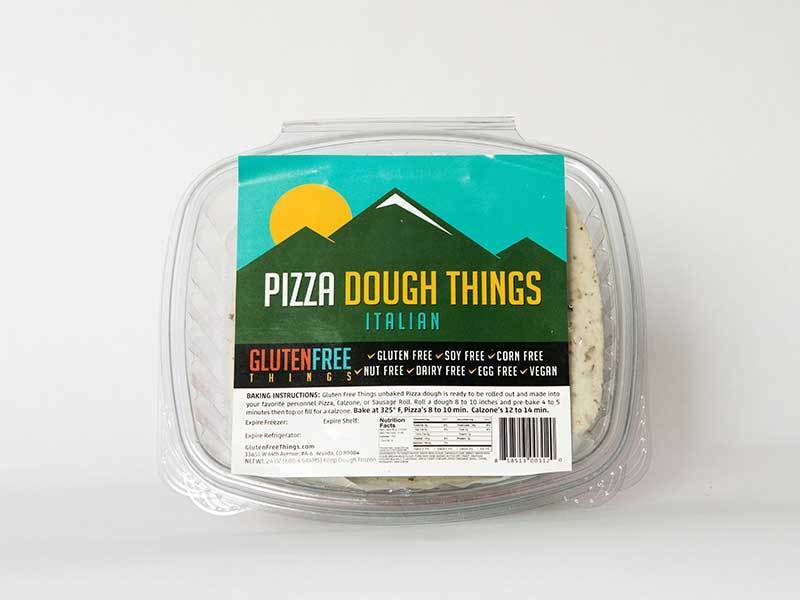 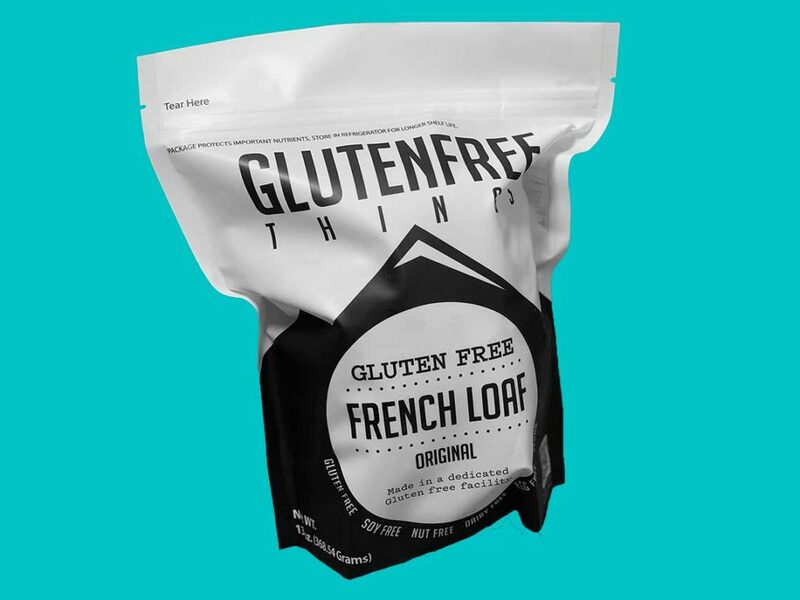 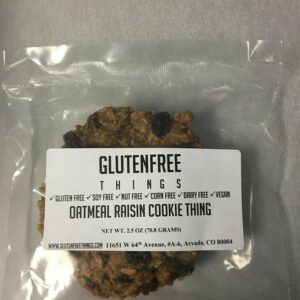 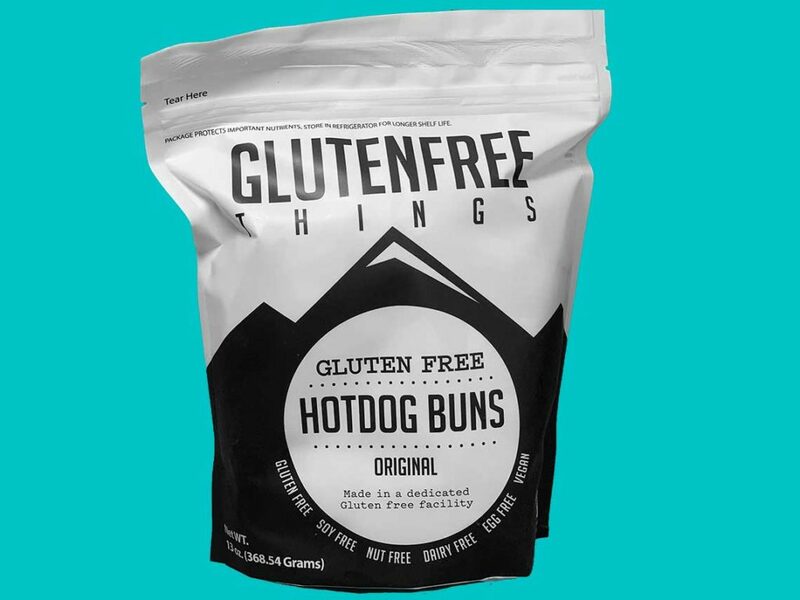 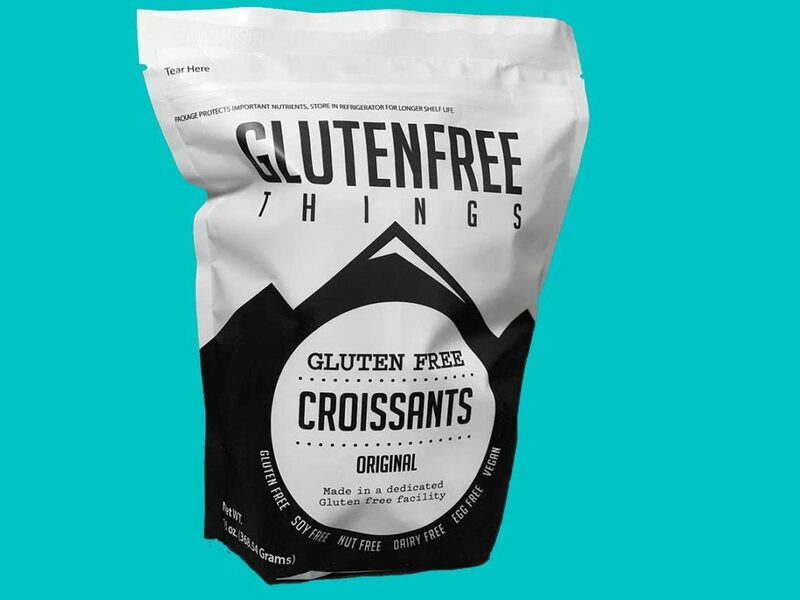 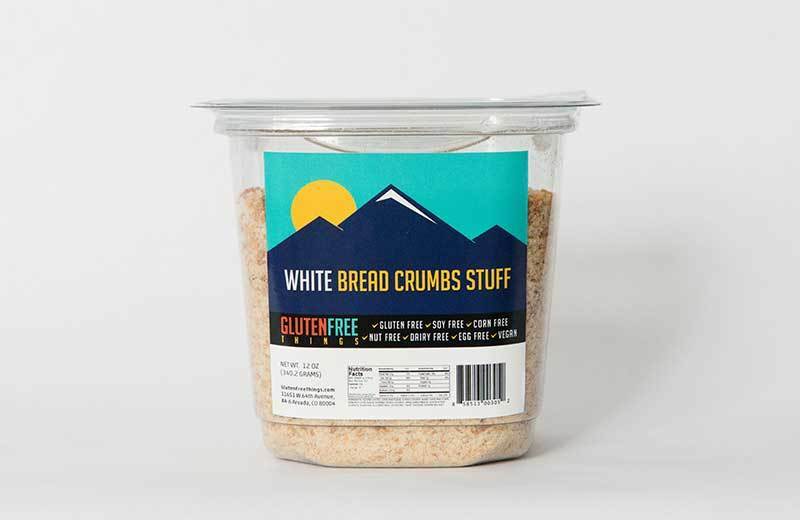 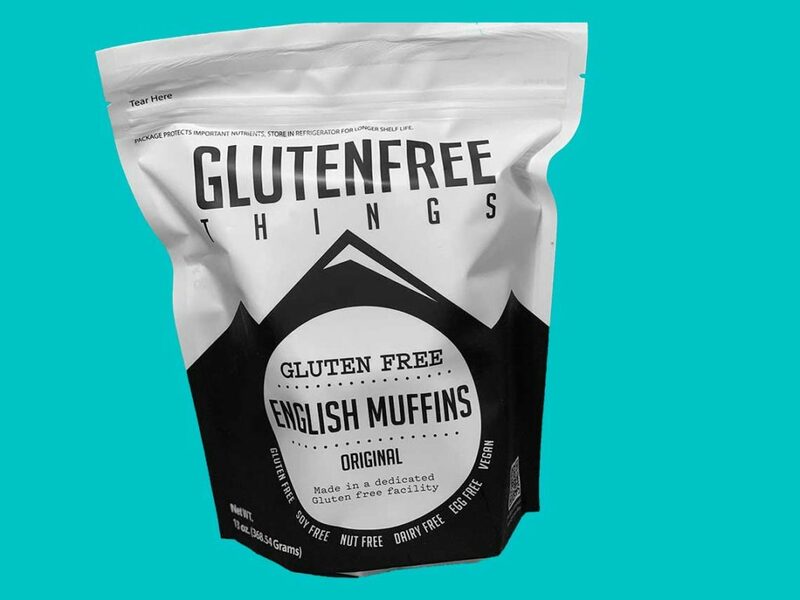 Gluten Free Things Blog | Gluten Free Things, Inc. 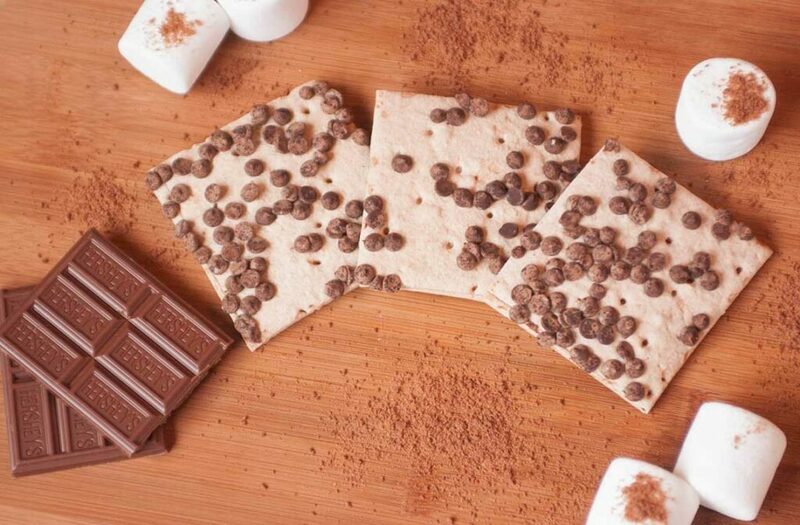 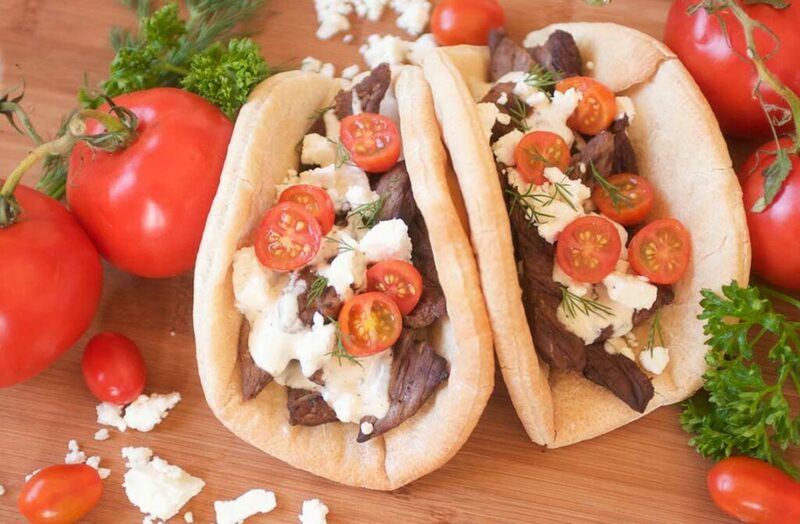 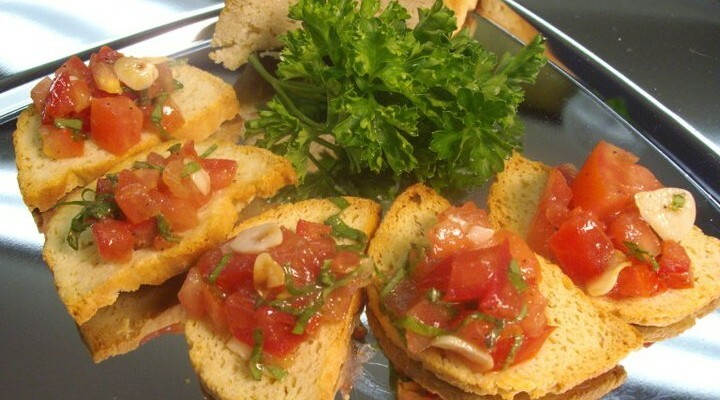 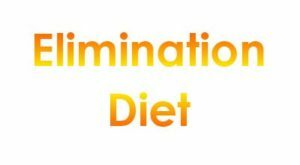 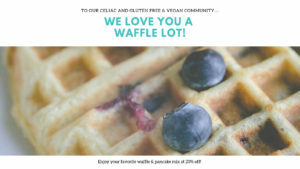 Articles, Recipes, Promotions & Lots More! 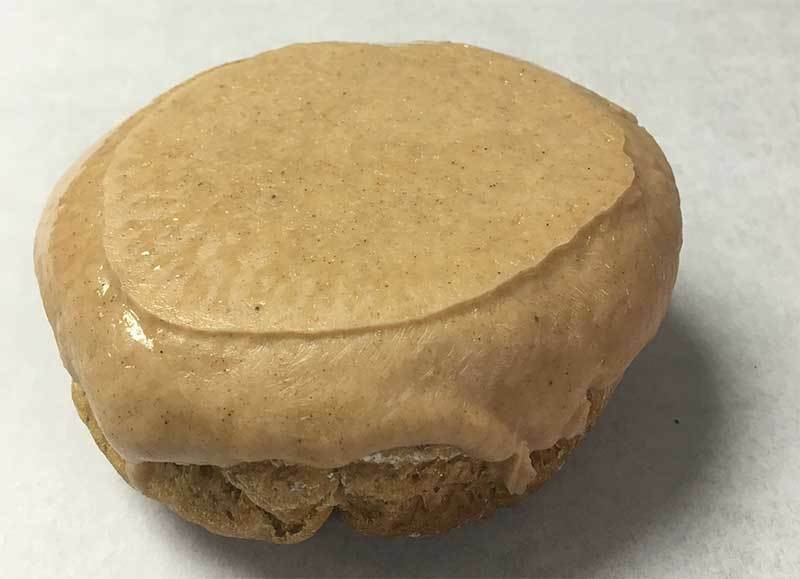 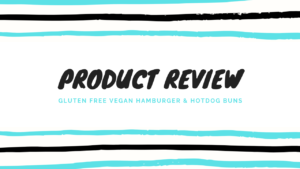 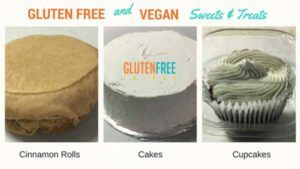 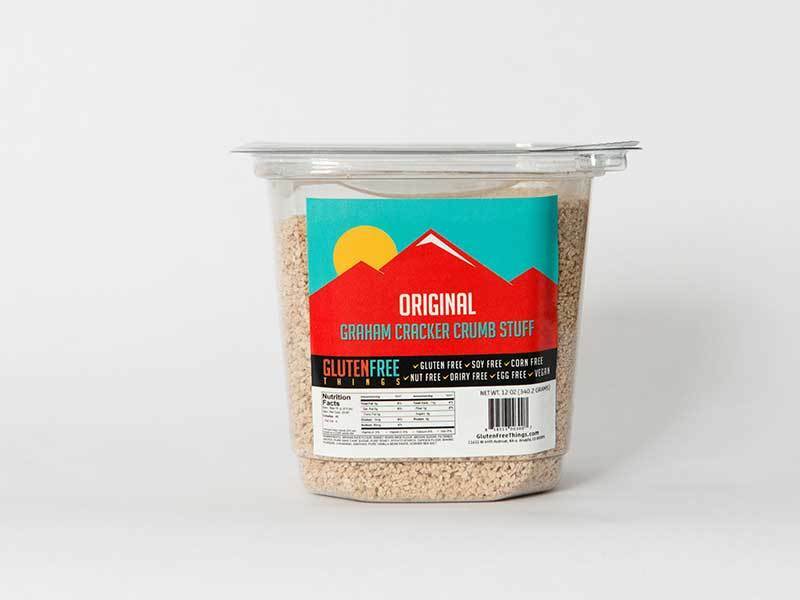 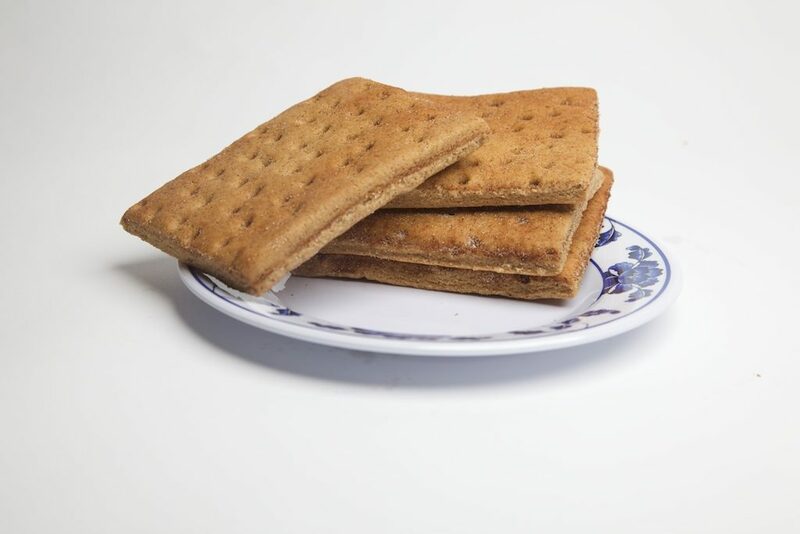 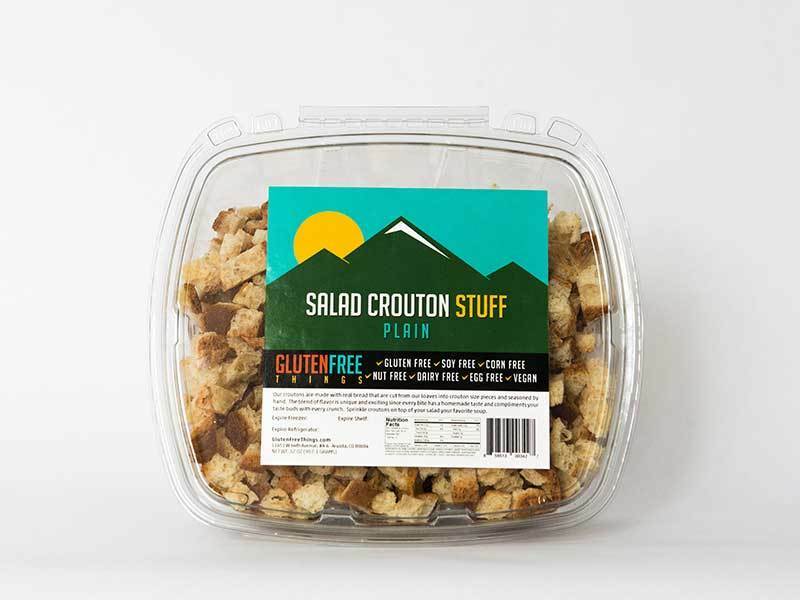 Gluten Free Sweets & Treats Gluten Free Things is celebrating VEGANS in the month of April as a reminder that ALL of our gluten-free products are also 100% vegan. 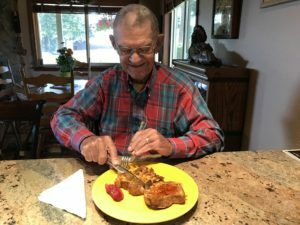 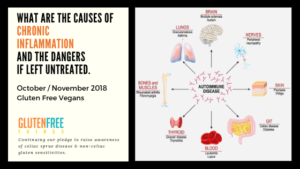 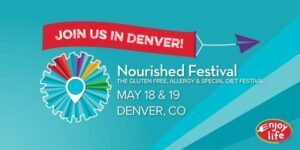 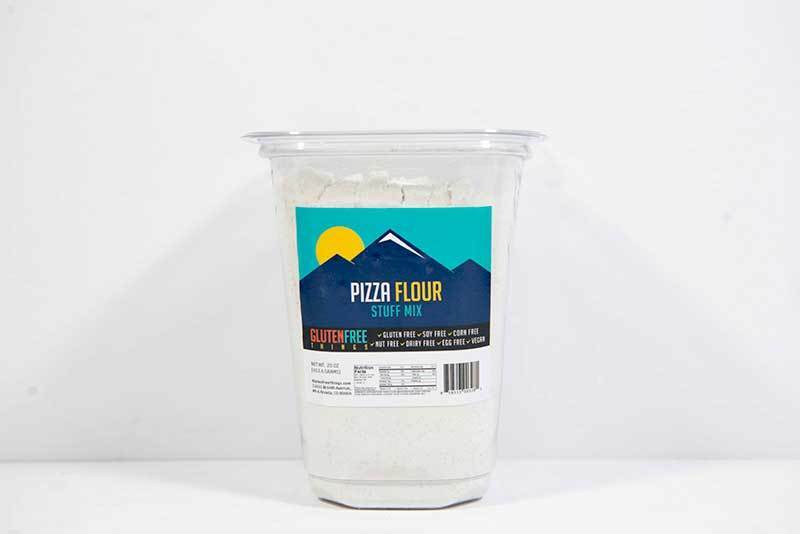 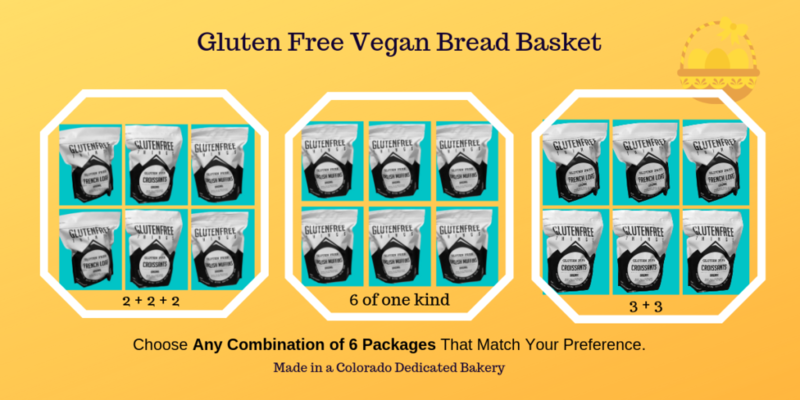 The vegan communities in the Denver Metro area and beyond, represents a formidable audience of consumers focused on fresh, quality products that taste good with minimal ingredients.